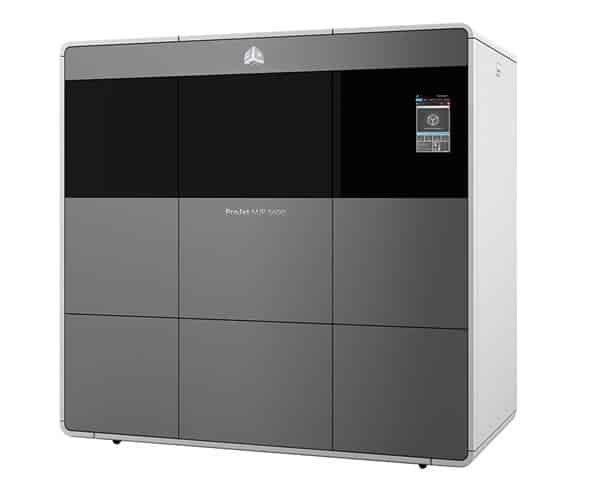 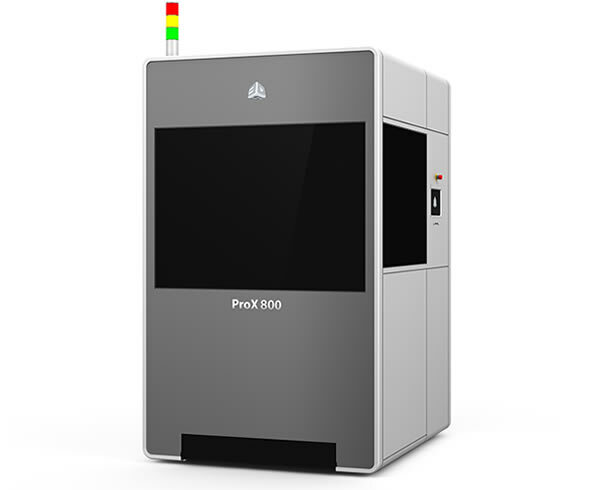 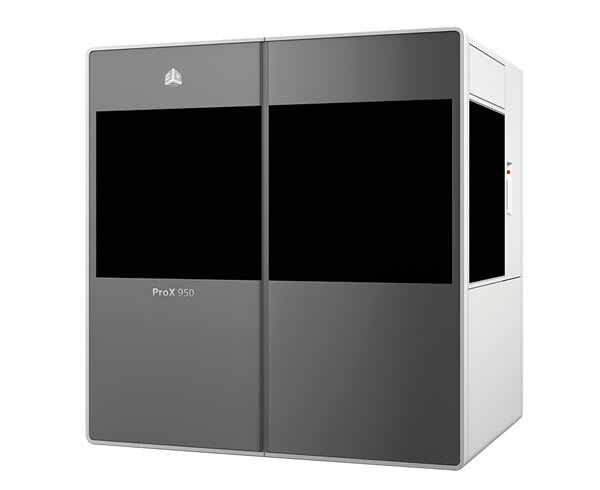 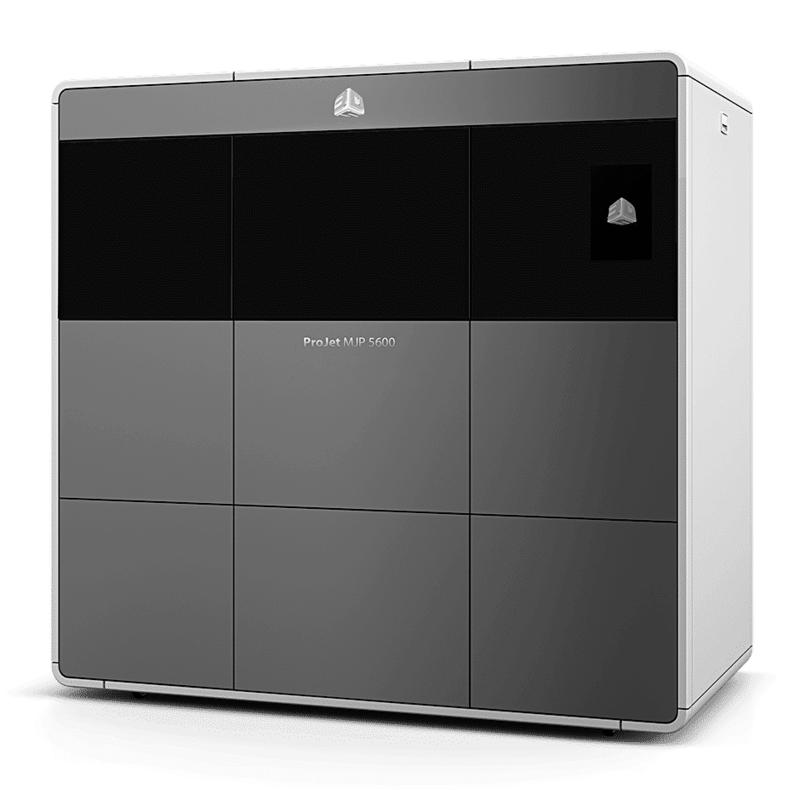 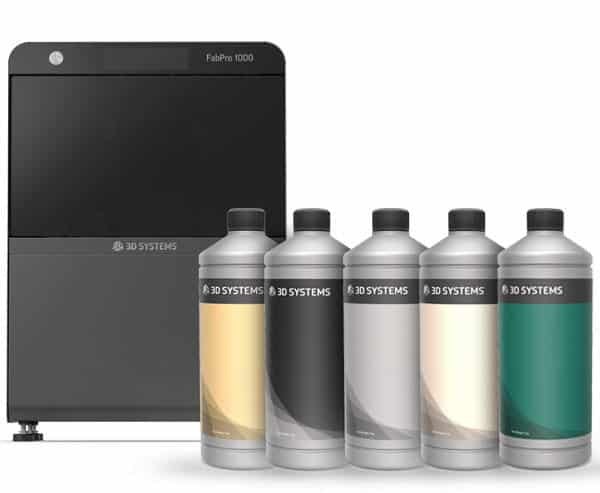 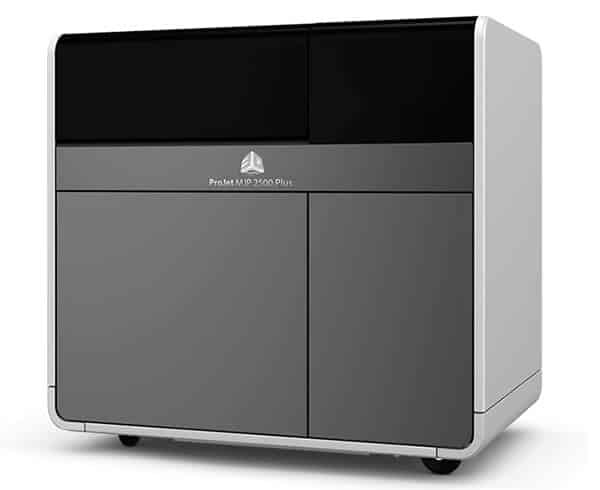 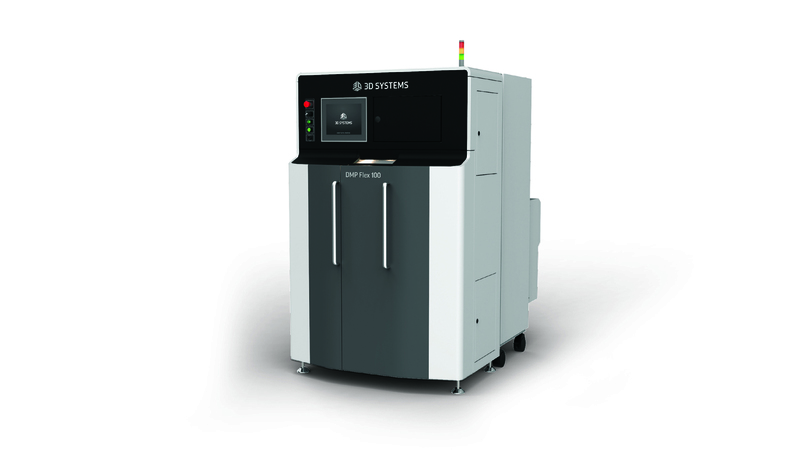 ProJet 6000, SLA and Multimaterial printers are the professional solution which is best suited to the electronics sector. 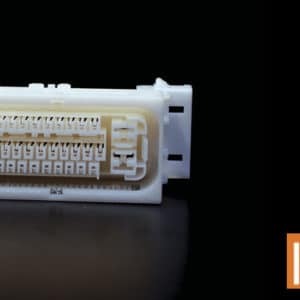 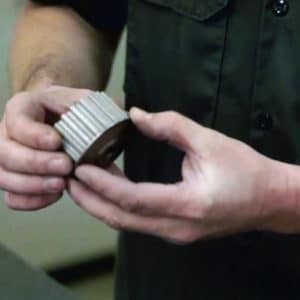 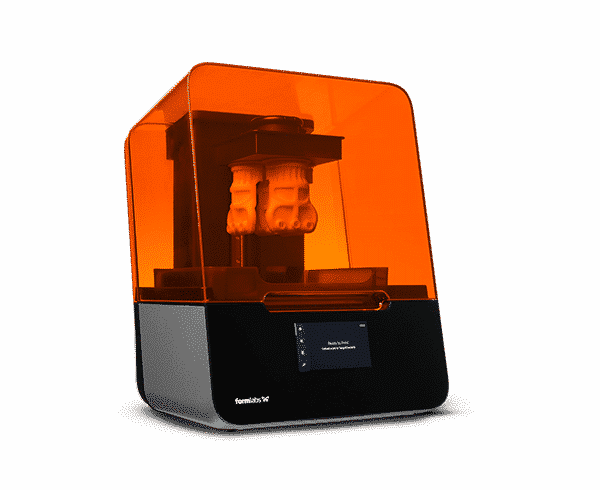 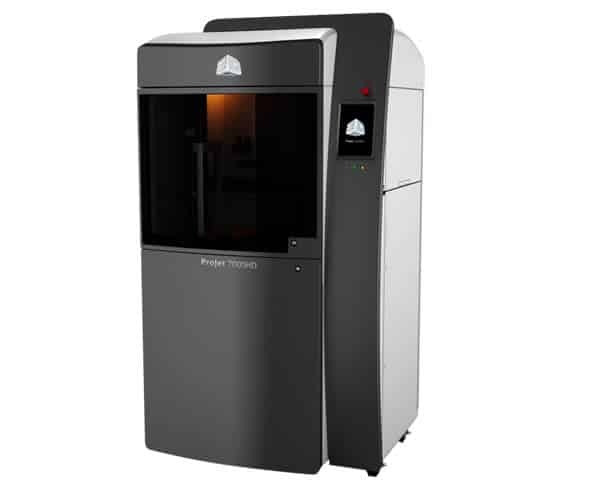 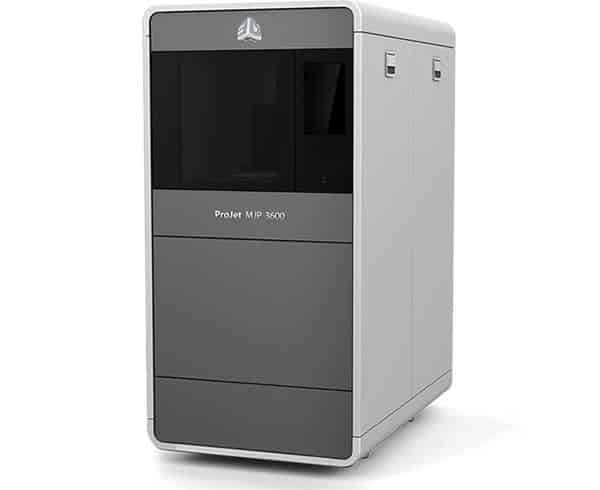 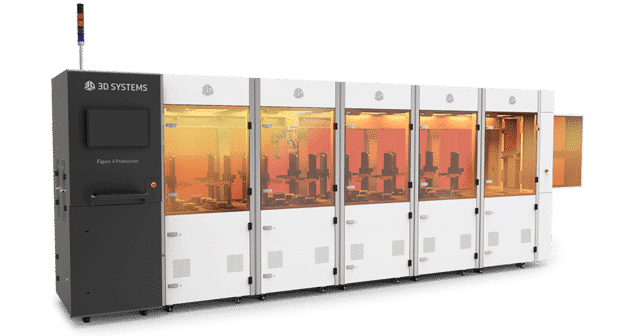 With a wide range of materials and different resolutions to choose from, these 3D printers deliver what’s needed for delicate electronic production. 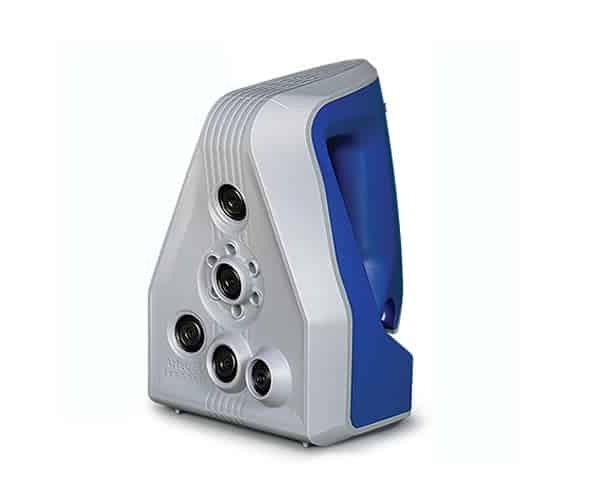 Both simple to use and accurate to the micron, they ensure the maximum possible return on investment. 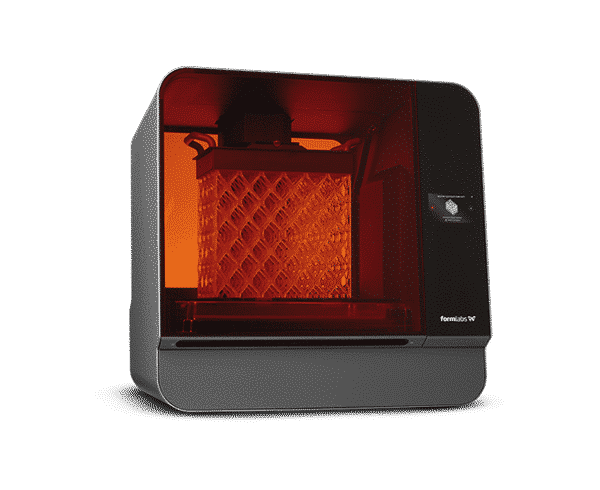 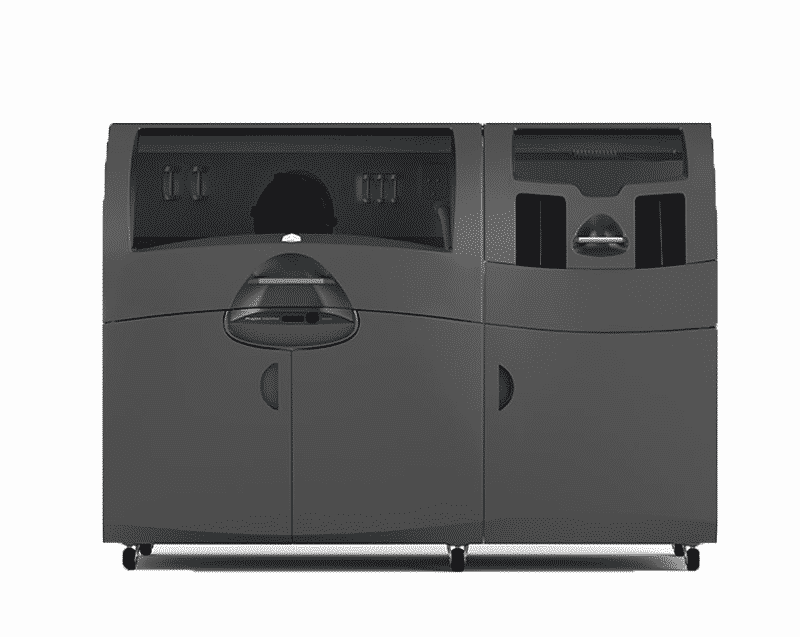 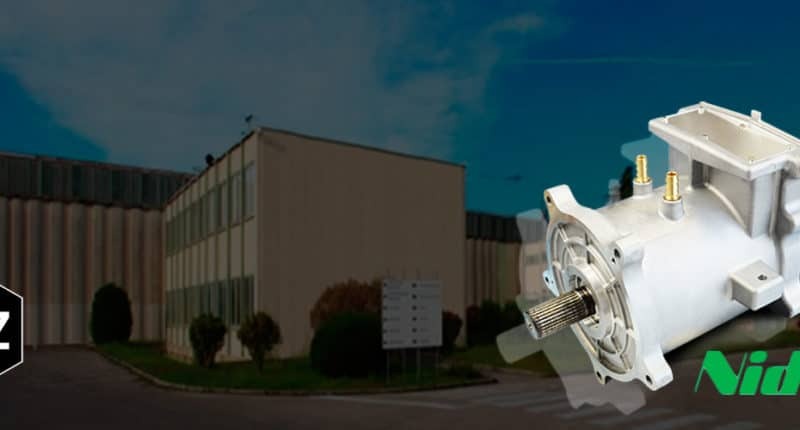 3DZ is an authorized dealer of the prestigious brands such us 3D Systems and HP: we take care of the 3D printers sale and everything that revolves around the 3D printing world.